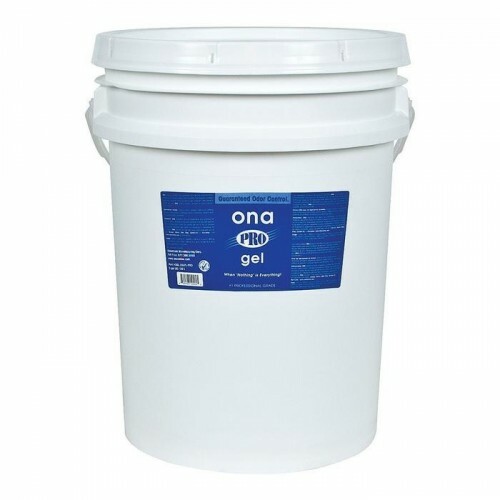 ONA Odour Neutralising Gel is essentially a polymer gel that contains a unique and complex essential oil mixture, providing true odour neutralization. These essential oils are worldwide collected organic plant derivatives. 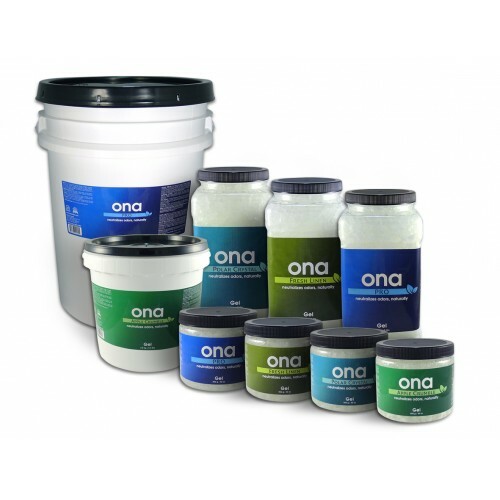 When ONA gel gets in contact with the atmosphere, its particles get dispersed into the surrounding air through evaporation, thus neutralize existing airborne odour molecules. The release of ONA Odour Neutralising Gel agents is controlled and perfectly optimized to get the maximum product efficiency. This product is safe for usage in home and business environments, with no harm to people, pets or plants. 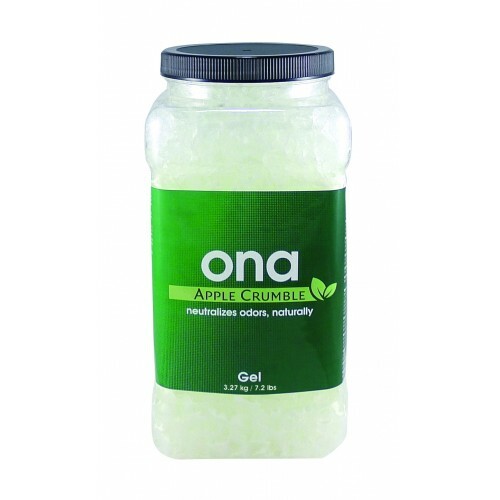 To activate your ONA Odour Neutralising Gel simply remove the lid from the jar and let the gel evaporate into the surroundings. It is advised to occasionally shake the jar a bit in order to mix the contents for optimal results. Alternatively, pour a small amount of ONA Odour Neutralising Gel in a smaller container, leave it until fully evaporated and then repeat the procedure. This will help you regulate the product’s lifetime. For dispersion into larger areas or combating intense odour, attach ONA Breeze fan at the top of 1L or 4L jars. 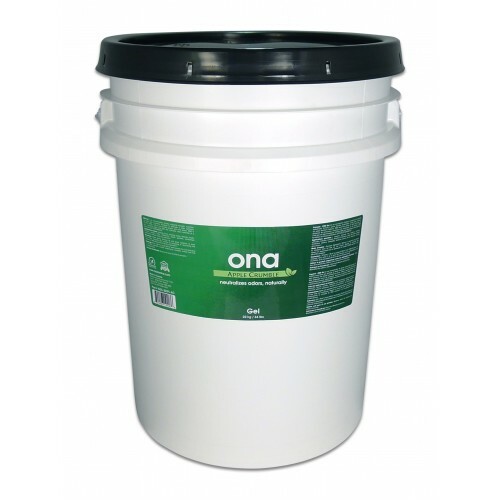 ONA Cyclone fan in combination with a 20L jar of ONA gel is an excellent combination for odour neutralization in extremely large areas.